Recreation & Pleasure. Zest for life & Cosiness. Welcome to the heart of the famous Chiemgau holiday region. We, Katharina & Michael Hörterer and our Hammerwirt team have been a popular venue for all generations. 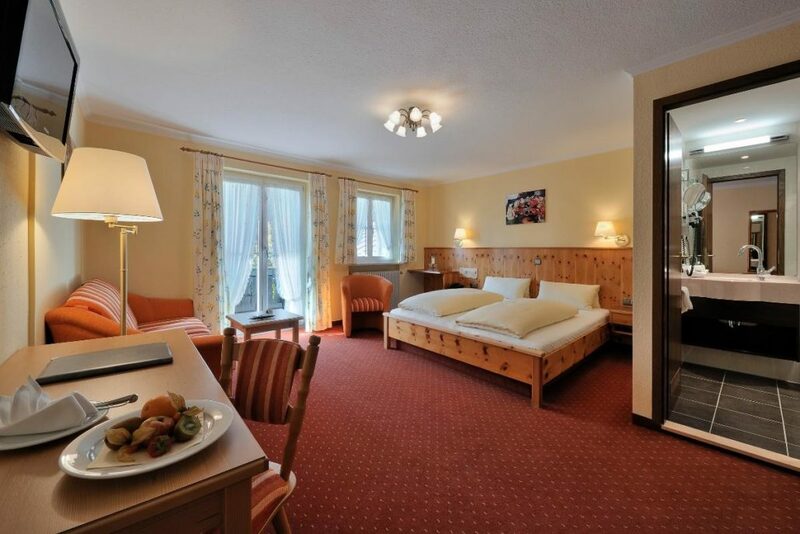 Our Bavarian & Alpine Cuisine, our Inn with its beer garden, our “Feel Good Food” in the region’s new living room, our “ZITAS LOUNGE & BAR” – we combine traditional inn culture and its regional origins with modern and contemporary ease. We indulge you with our special delicacies such as our new “Homeland-Burgers” made of 100% beef from Inzell cattle, Chiemgau Beef Steaks – and our veggie dishes also convince real beef lovers. Our ZITAS terrace is the perfect spot to enjoy our sundowner while watching the sunset over our natural bathing lake. Here in Hammer, hospitality has been a top priority for centuries. Our “Tafernwirtschaft” (a typical tavern) in the 18th century turn into a comfortable hotel with an Inn, well-known and esteemed beyond the borders of our region. The Hörterer family stands for quality and using many regional products has a long tradition. No matter if you are on a business trip, a workshop or seminar, if you attend a friend’s or family wedding in the “ZITAS – LOUNGS & BAR” – the Hammerwirt is your cosy home. Comfortable and cosy rooms provide rest and relaxation. The numerous leisure options, wellness offers and near-by excursion destinations combine to your perfect holiday experience.